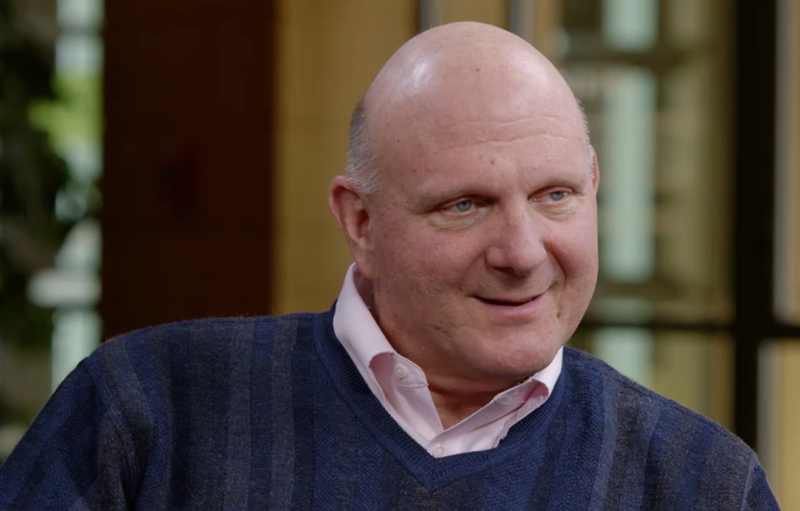 Ballmer also gave more details on strategic disagreements for the direction of Microsoft. “We should have been in the hardware business sooner in the phone case and we were still suffering from some of the effects of our Vista release of Windows, which sucked up a huge amount of resources for a much longer period of time than it should have, because we stumbled over it. When you have a lot of your engineers, sort of in a sense, being non-productive for awhile it really takes its toll. “I certainly wanted to buy Nokia. The Board disagreed with that and later came back and said the company should go ahead even though I had decide to leave.